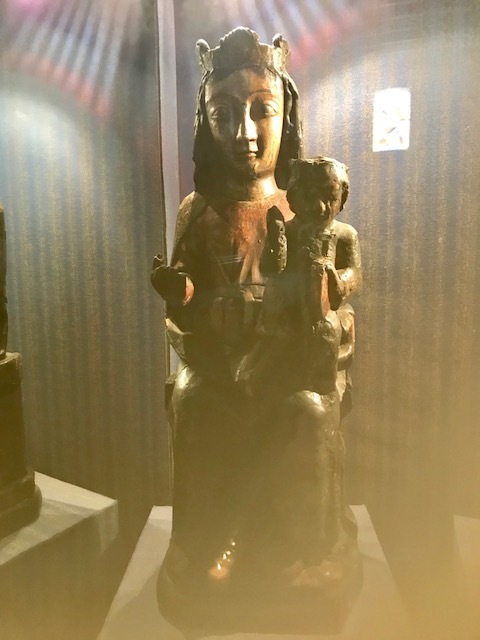 Many years ago I started having very specific dreams and visions about places in France, and specifically about Mary Magdalene and the Black Madonnas. It was quite strange as I’d had no prior interest or knowledge about either. Little did I know the seeds were being planted for my Life’s Purpose, and many years later, at 53 and newly single, I would move to Europe to further follow the breadcrumbs. It has been the adventure of my life, enriching beyond words, and it continues. It is my great joy to lead retreats now to these sacred places where I have received such amazing healing, insights and transformation. 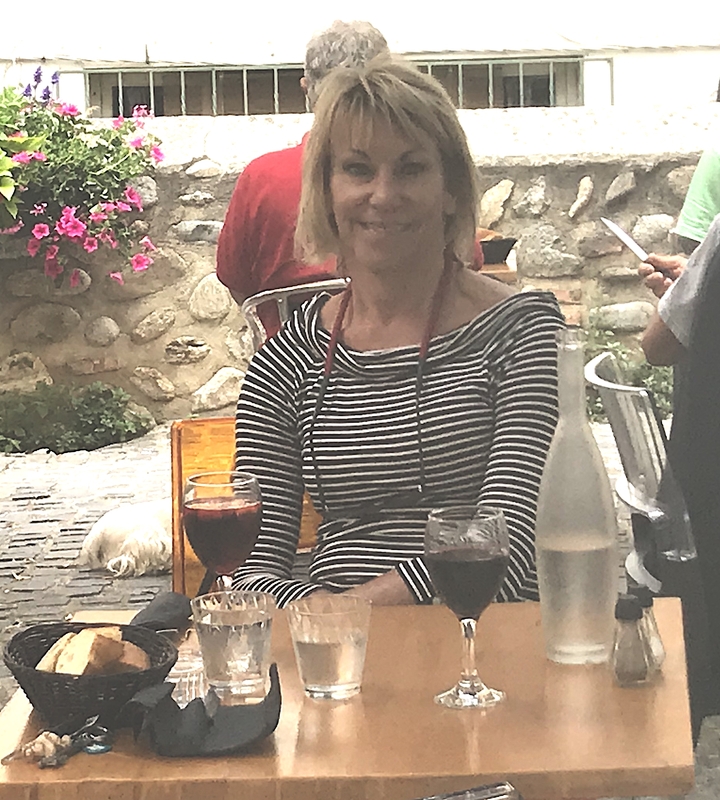 I lead Custom Personal and Group Pilgrimages to sacred sites in southern France and Spain with the intention of Rebirth. I have come to understand that the rebirth spoken of in ancient mystery schools is a very visceral experience, not just a concept. Living here on the land has radically changed me in my ability to accept the flow of life and live in joy in the midst of many unknowns, and I can feel many physical changes in my body. It has also awakened many memories of my lineage and gifts in this world. These sites are very powerful portals where these energies of rebirth and transformation can come through. As a Womb Priestess, I base the pilgrimages on the 4 elements, and we go to sites that are strong in each element. We can build the itinerary together for personal retreats and see where it leads, or I can put together something for you. That said, there are a few things that make these retreats very different from others, and that may or may not be ‘your cup of tea’, so to speak. 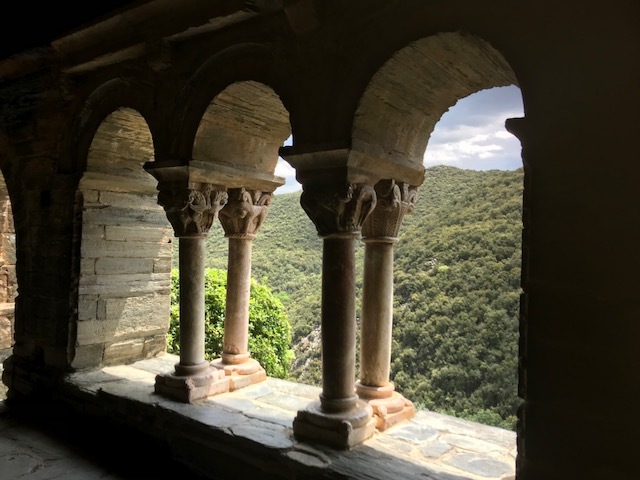 my hugest passion and joy is taking people to see the lesser known sites in France and Spain that relate to Mary Magdalene, the Cathars, and my very favorite, the Black Madonnas. Some of these sites require some basic fitness level, and there quite a bit of outdoor time, as this is one of the messages that these teachings bring forth. The fitness level can be adjusted according to your needs, but should be discussed beforehand. this is intended to be a transformative pilgrimage, not a tour where you tick off places on the list. As an SVH (Serenity Vibration Healing®) Practitioner, I will be doing group healings at some of the sites. These teachings are about slowing down, surrendering to the flow of Mother Earth, getting into our bodies and going deeper, so it is important to be in nature just absorbing the life force energy at these sites. We are healing the imbalance within us of the masculine and feminine forces…and when we achieve Inner Sacred Union between these forces, our relationships reflect that on the outside. this is NOT the tour for you if you want plenty of FACTS about what happened where. 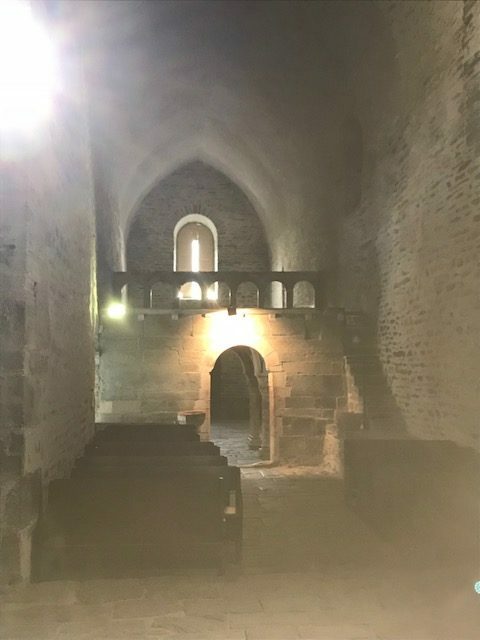 There is lots of speculation about whether Mary Magdalene and Jesus were in this land, the Rennes le Chateau mysteries, who the Cathars were etc, etc. Given that the teachings of Mary Magdalene and the Black Madonnas are really to get OUT of our heads and INTO our bodies, I deliberately choose not to engage in mental activities of this sort. Our Western culture has us addicted to understanding everything logically, and this is a curse that we suffer resulting in the cutting off of our more sensual feminine soul. My feeling is the more empty you can keep your head of the need to understand, the more open you are to sensing the energies around you that are wanting to come in. 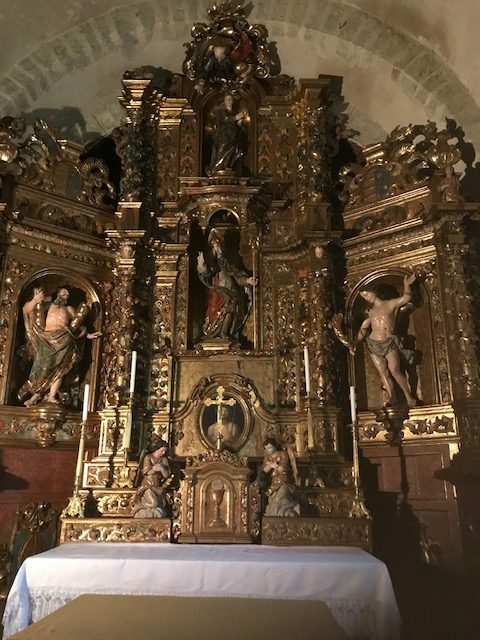 visits to a number of virtually unknown Black Madonna’s in the Eastern Pyrenees in small chapels in tiny villages. We have time to meditate with her. hiking down to Gorge de Galamus where there is a very special chapel in the rocks, dedicated to Mary Magdalene. The energy here is really incredible. 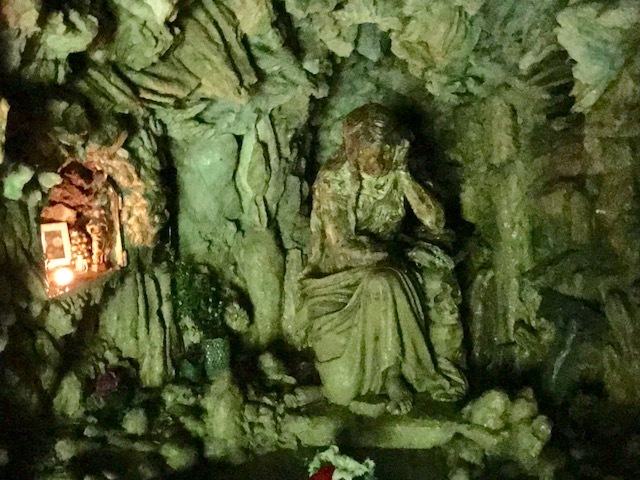 a very sacred and powerful ritual in a secret-ish cave in the middle of nowhere with a lifesize statue of Mary Magdalene and sacred waters. 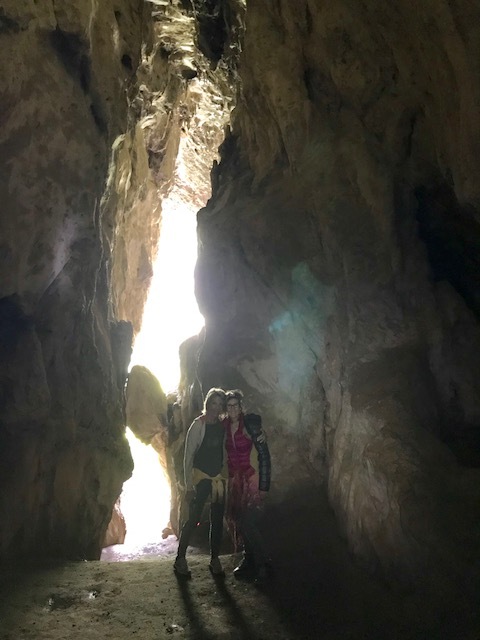 In this cave we release with fire the ‘nourishment’ we have received in the past, and choose to learn how to nourish ourselves anew with what truly nourishes us. The statue in this cave has a skull in it, very common with Mary Magdalene symbolism, to represent death and rebirth. on personal retreats, depending on how many people there are, a WATSU® session can be arranged at one of the thermal springs here – this can be a very powerful rebirth modality where you are moved around by a Practitioner in the water. "Oh my gosh I knew this retreat would be special, I just did not know how much so!!! We did it all, from eating fabulous food, to great conversations, to deep experiences and meditations, to beautiful hikes, to a little retail therapy thrown in, to incredible art...it was all such an adventure! It's impossible to put into words and capture the richness of the experience. Since the retreat I feel like a completely new person - I have totally new eyes. The feelings of warmth and feeling so embodied have only magnified since then and I am still really blissed out. My life is flowing so much more and my conversations with others have so much more ease and grace. I'm really seeing my relationships in a whole new light now. Of all the things I've done in my life this has been one of the most dramatically changing - I've traveled all over the world and this has been one of the tope 2 travel experiences of my life. Things that stand out are the fabulous afternoon at the Dali museum - with so much awe and laughter, the secret Magdalene cave where tears flowed so unexpectedly and I released so much from my past, and my 'special' Black Madonna that spoke to me so deeply in meditation at a tiny chapel in a village in the Pyrenees (including the adventure to get in the chapel). I know I will travel with you again soon." Want to know more? Please contact me, and/or join my mailing list to hear about sacred site visits, mediations and healings and future group pilgrimages.